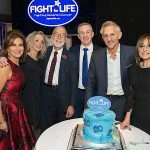 Fight for Life celebrated their 20 years with a star studded dinner at Quaglinos, London last Monday night. Sponsors, celebrities, supporters and friends all attended this milestone event. Classico Productions produced a magnificent stage and backdrop for this important night, transforming Quaglinos dining room into a spectacular venue. The table centre flowers were provided by Catherine Glynne of Floralsense. 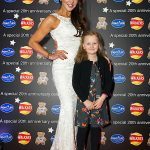 Gorgeous Lizzie Cundy greeted everyone on the red carpet with Walkers crisps, snacks and lots of fizz. The Red Hot Electric Strings performed a high impact set as the guests found their seats and their special edition Teddy sponsored by Walkers. 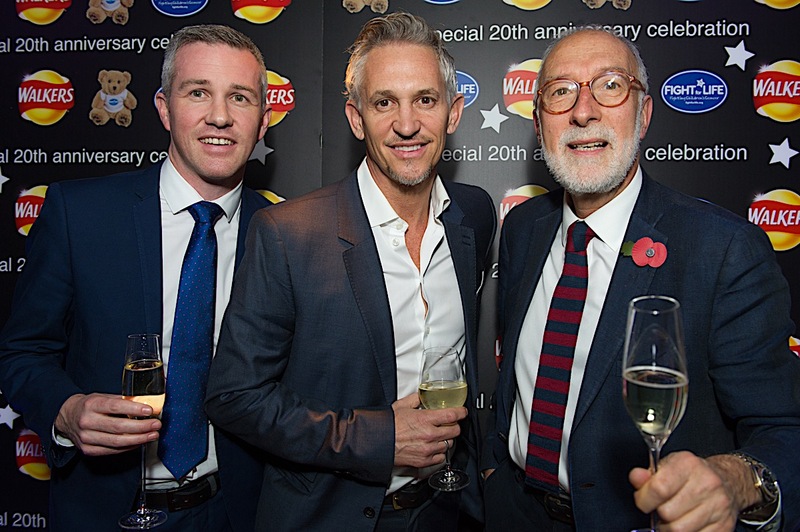 Just before dinner was served, our patron Gary Lineker welcomed everyone and thanked the sponsors for all the fantastic support of the past years. Huge cheques were presented to the charity by Vanessa Class for her school of dance, Grant Morris for climbing Kilimanjaro and the incredible Prezzo for their annual donation from the Tropicana pizza. 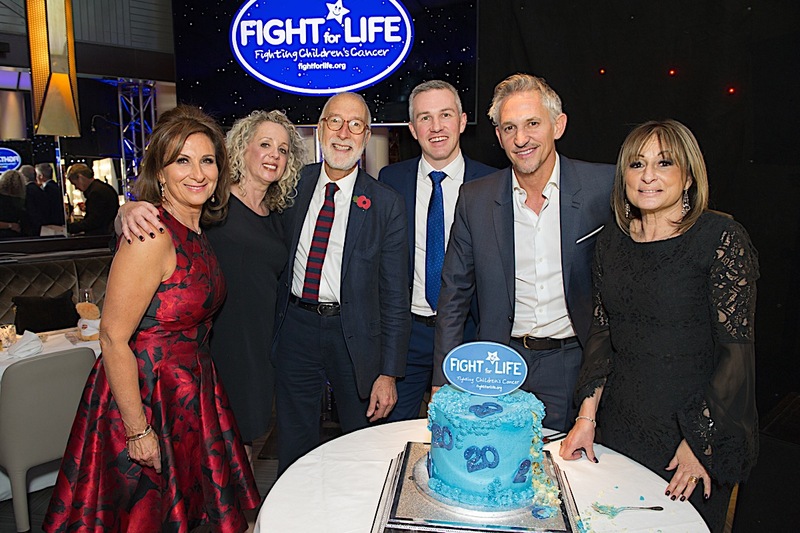 Our medical liaison, Prof Jeffrey Tobias and Kevin Sullivan head of cancer operations, gave a wonderful speech recalling how the charity began and what the future holds with our new FFL PLAY ZONE commitment at The Proton Centre. 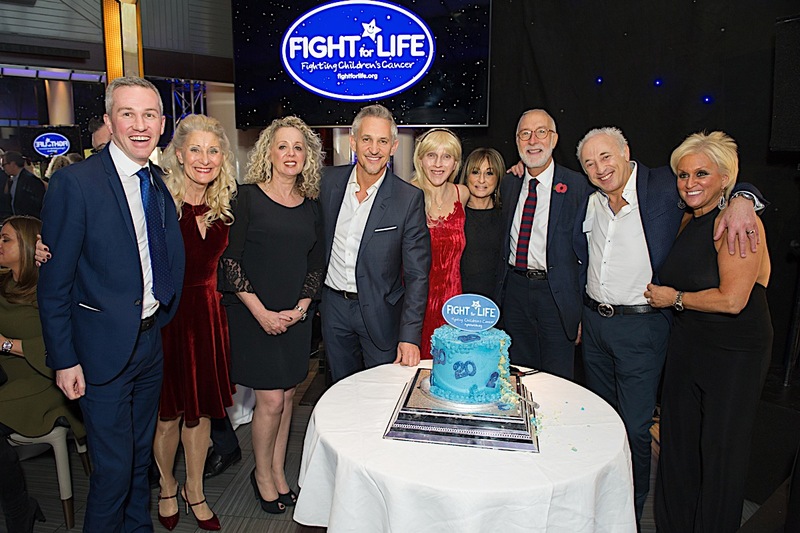 The committee had an added surprise by being presented star awards for their 20 years of support towards the radio therapy department at the UCLH. Super star Nathan Ridgeway introduce our appeal film: The Children’s Journey. This film told the uplifting story of 7 children in treatment for cancer and how our equipment and play room helped them to recover, relax and find calm. 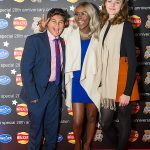 Fight for Life and their guests were entertained by singer songwriter Charlotte Kaye, XFactor finalists Freddy Parker and Gifty Louise. The great and good comedian Bobby Davro conducted the auction with his usual fun style and did us proud, making us laugh and encouraging the guests to buy our spectacular Lots. 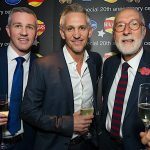 We are so excited to say that the evening was supported very generously with well over £230.000 raised (and still counting) towards our new FFL PLAY ZONE project for 2017. 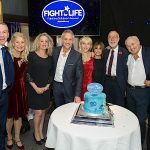 Patron Nicky Clarke did the honours during the appeal prize draw and the evening was finished off with a scrumptious Blondies Kitchen cake cut by all the committee. 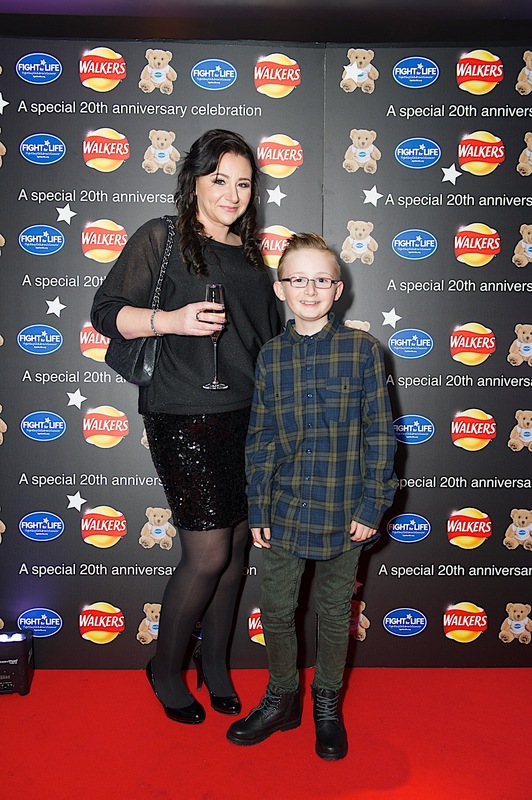 The feed back has been wonderful, all the guests had a great time, especially Nathan and all our little film stars! 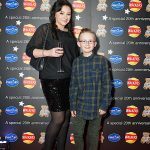 Please watch the children’s journey appeal film below.